Setting the loop itereator to the end value will work, but it's not necessarily a direct break... any code after you set the end value will still run, unless you add more code to manage this situation. Short answer: NO. 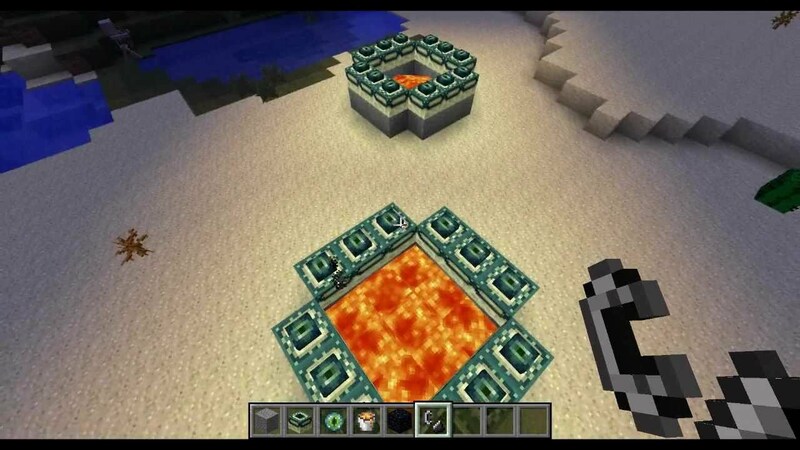 Once you break your portal blocks, there's no going back, unless you spawn another enderdragon (to spawn a portal upon death), place the necessary blocks yourself (via TMI (aka Too Many Items)), but no other solutions.